Previous research we undertook showed that racism towards Indigenous students negatively affected school attendance. In further research we have found not only attendance but wider school outcomes are negatively affected when Indigenous Australians experience racism at school. Discrepancies between Indigenous and non-Indigenous education outcomes persist despite significant government attention and investment. 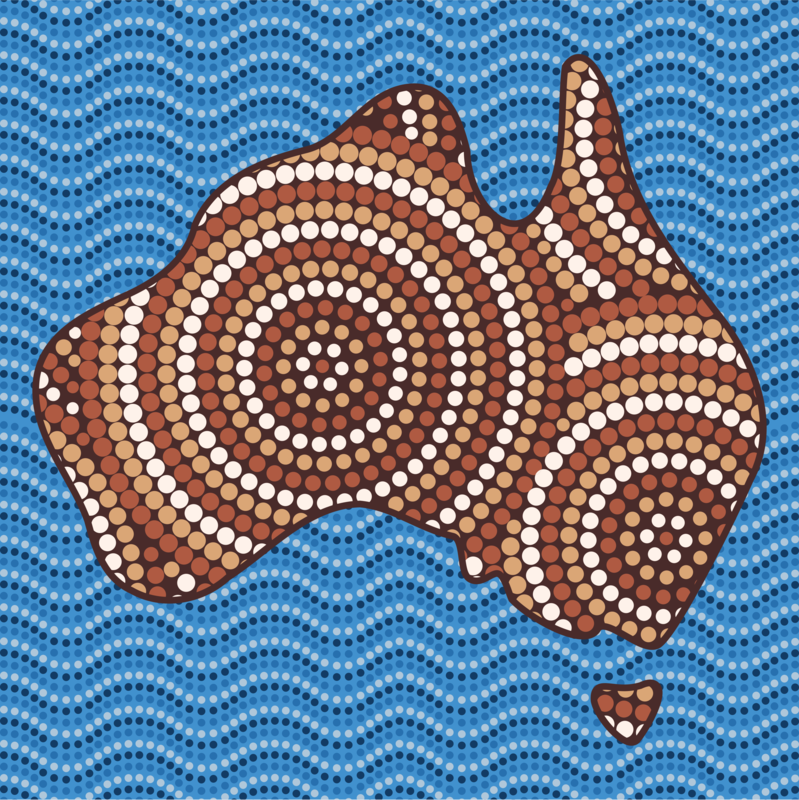 Since 2008, Australia’s Indigenous Affairs policy platform has been driven by eight targets related to “Closing the Gap”. While the headline target is eliminating disparities in life expectancy between Indigenous and non-Indigenous Australians “within a generation” (around 2031), four of the eight targets are education-focused. These targets cover early childhood education; school attendance (a new target introduced by the Coalition government); literacy and numeracy; and school completion. A range of government-funded programs have been implemented with the aim of achieving these targets. These include the School Enrolment and Attendance Measure, the Remote School Attendance Strategy and the Cape York Welfare Reform Trial. In addition, teaching standards require teachers to implement strategies for teaching Indigenous students and to promote reconciliation between Indigenous and non-Indigenous Australians. Many other more locally driven initiatives have also attempted to encourage and support Indigenous students to attend school. These include Learning on Country in remote areas and the Aspiration Initiative in more urban and regional parts of the country. These and other initiatives are clearly well intentioned. Many are based on solid evidence and evaluations. Despite this, we have been far from successful in achieving our goals for Indigenous education. The early childhood education target was not met. We are not on track to achieve the literacy and numeracy targets. This may be in part because Indigenous education policy, at least at the national level, is mostly silent on the difficult issue of racism and discrimination. Our research shows the potential effect of an Indigenous child or his/her family experiencing racism, discrimination, prejudice, bullying or unfair treatment due to their Indigenous status between the ages of 5 and 9. Specifically, we use data from the Longitudinal Study of Indigenous Children – also known as Footprints in Time. We use carer-reported measures of racism or discrimination. Although potentially missing experiences not told to the carer by the child, almost half of the sample reported at least one of the negative experienced outlined above. Using this data, what we show is that by age 10 those who did have such an experience have substantially worse math scores and perceptions of their own academic ability than those who didn’t. The magnitude of the differences is quite large. The difference between those who did and did not experience at least one of these types of racism is equal to more than one-third of a standard deviation for math scores and one-fifth of a standard deviation for the index of self-perception. To put this in perspective, around 70% of the sample fall within one standard deviation of the mean value. So this implies very large associations. These results hold even after adjusting for gender, age, remoteness, carer education, household finances and household mobility prior to the discrimination occurring. Findings on other outcomes such as cultural identity and reading are less strong due to small sample sizes, but broadly suggest experiences of racism also have negative impacts on these. According to the Longitudinal Study of Indigenous Children data, racial discrimination and bullying are frequent experiences for Indigenous adults and children. The substantial impact of such racism on child health and wellbeing is well documented nationally and internationally. This includes specific studies among Australian Indigenous children and youth. The new findings contribute to the mounting evidence on the lasting, cross-generational harmful impacts of racism on the health, education and socio-economic wellbeing of individuals and societies. These findings, and our previous work on school attendance, strengthen evidence that racism has a direct, negative impact on a range of education outcomes for Indigenous children. Reducing racism experiences and countering their harmful effects are thus essential priorities if targets of closing gaps in academic outcomes for Indigenous and non-Indigenous students are to be achieved. State, territory and federal governments recently agreed to the changes recommended in the review of the national curriculum. This document determines what is taught about Aboriginal history, culture and people. The review’s explicit reduction in the requirement to teach Aboriginal culture, people and history as a cross-curriculum priority, as well as decreased focus on intercultural exchange via Reconciliation Action Week, NAIDOC Week and Harmony Day, are problematic. We should not overstate the potential for the school curriculum and school events to change attitudes. Much of what shapes attitudes happens outside the school gate. But these programs do support intercultural understanding. Reducing support for them potentially has negative consequences for academic achievement and other health and social outcomes for Indigenous children. The curriculum changes also have the potential to limit the capacity of non-Indigenous children to develop the intercultural skills required to navigate an increasingly diverse world and to promote a society free of racial discrimination and exclusion. Our results suggest that experiences of racism are pervasive and pernicious. Policies should be evaluated against the extent to which they reduce experiences of racism and discrimination. This applies not just for Indigenous children, but for all children in our modern Australian society.